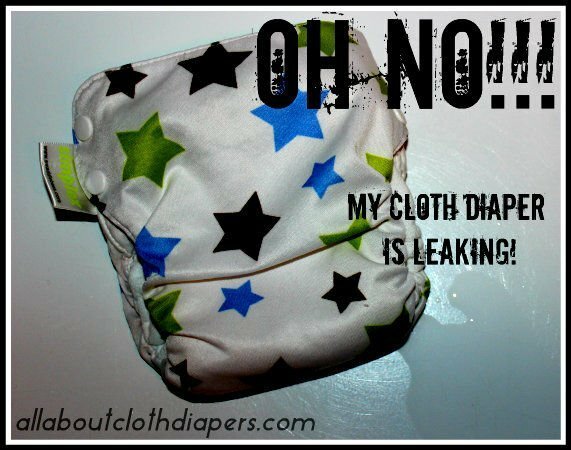 Why oh why are my diapers leaking?!? 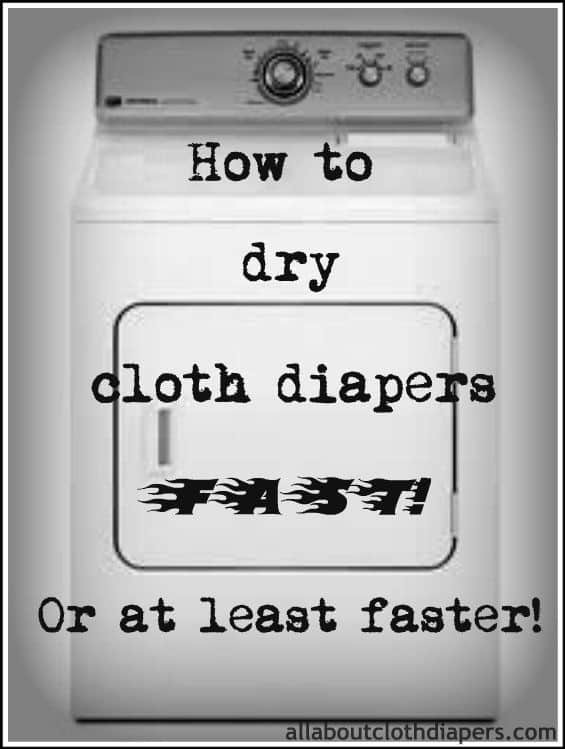 You’ll be surprised, there might be a simple solution! 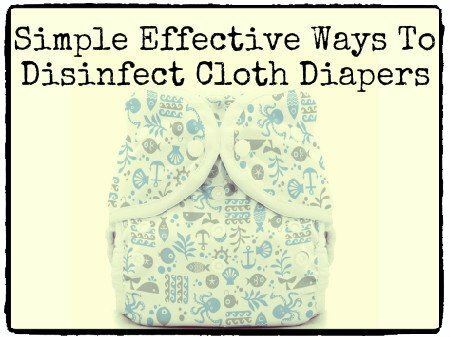 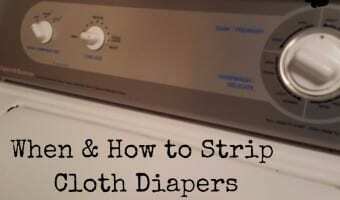 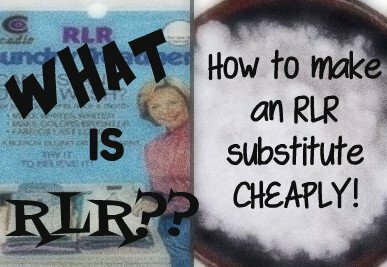 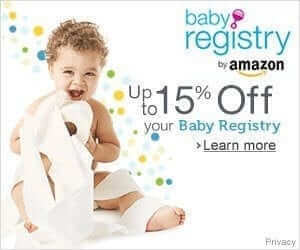 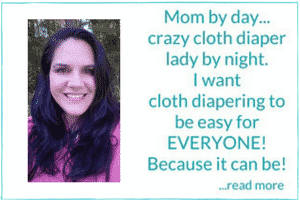 Filed Under: How-to & DIY, Troubleshooting, Washing Cloth Diapers Tagged With: hard water and cloth diapers, how to make washing soda, rlr laundry additive, stripping cloth diapers, washing soda to wash cloth diapers, what is rlr?, what is washing soda?